By Natalia Díaz, Ricardo Garro, Cristina García-Ochoa, Hokuma Karimova. Labeligent is the technology that from now on will be included in every piece of clothing you buy from the greatest brands. It is defined as a cloud service in conjunction with a specially design intelligent label for garments (QR code) that lets people scan it and have a digital registry of their wardrobe in the web. Users will have access to interesting product information as well as free personalized promotions and discounts based on their loyalty to certain brands. The platform will also include an outfit of the day based on mood, weather and occasion; links to web pages, and it will work as a manager of returns and warranties requests. Firstly, there is an unfilled information gap for companies in the process of knowing their clients. Secondly, customers would like to have an easy and practical recognition for their loyalty to brands. Secondly, products in the fashion industry still lack more digital and intelligent interaction. Considering that as of today no company provides the service Labeligent is offering, the opportunity to start the business couldn’t be better. Political: Spain is part of the EU, has enjoyed relative calm in the political arena. The latest economic crises and high unemployment and debt, however, have made it hard for new companies to take major risks. Economic: As mentioned earlier, the economic crisis has been quite damaging for small companies. It has been less difficult for big corporations who have seen an increase in profits. The major reason for this is due to lack of competition in the fashion industry. Social: Individuals are wanting to know more about their products, including the materials they’re made of, where they came from, who made them and what impact they had on the environment. All clients are becoming more aware, and providing answers to the above questions is vital for the success of the product. 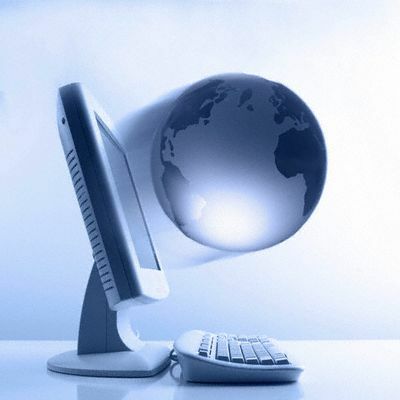 Technological: Individuals are using the latest technology. They have smart phones, computers, blogs and utilize social media. Major companies are moving their work into the online world hoping to make their mark more visible in the Internet sphere. There is an increasing trend to digitalize all aspects of our lives and a very mature digital technology to base businesses online. Specific platforms such as social networks smart technologies and application stores can be utilized for the business. Environmental: There are not many environmental concerns for the fashion industry. The only issues that might be visible are the use and production of clothing material. Ensuring that sustainable practices are used for garment creation is important to portray a responsible image and attract the more aware clientele. Legal: Many big fashion industries are known for outsourcing their production to developing countries. Although big industries will not be faced with many problems within Spain and other European countries, the importance of maintaining good factory conditions, high wages and normal work hours is vital for minimizing any future legal lawsuits abroad. In addition, many corporations have been partnering with ILO and other organizations that ensure high work standards for their factory workers. Internet-based businesses have to approach privacy and legal issues in a clear and effective way to gain people’s trust. There is an increasing concern about these legal terms. – Currently no company is offering the service Labeligent provides. – The technology to develop the product services is already available and affordable. – Clients are demanding a more personalized treatment and the recognition of their loyalty to brands. – Headquarters of some of the biggest fashion companies are located in Spain. It will be easy to approach managers and to create a local network. – Big fashion companies as Inditex, H&M or Mango are not interested in the product or they develop their own technology to provide the service. 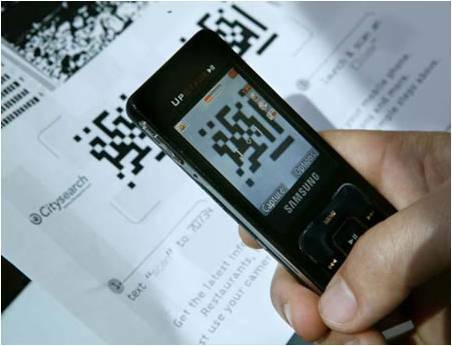 – Customers don’t scan the QR code of the labels, either because they don’t have a smart phone, don’t know about the technology or don’t want their purchases to be registered at the web platform. – The technology is which the service is based is easy to develop and maintain. – The team developing the product knows the fashion industry key elements and the approach needed to sell the product. – Marketing campaign is based in the concept that everyone can be fashionable by using the product. 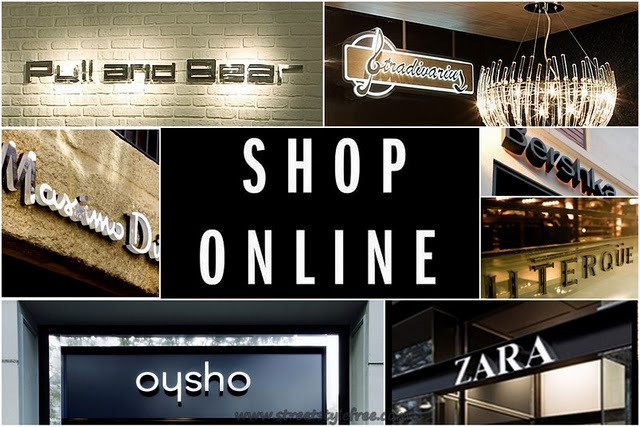 – In 2010 Inditex began selling its products on-line, as many other companies. – Being a small new company in the fashion industry that major corporations are not familiar with. – Lack of resources to develop the technology or to adapt to the growing market. – Personnel needed to be trained in order to make the product tangible and easy to sell.